Although most of us can find out the time by quickly checking our phones, there’s something to be said for taking a moment to look away from a screen and check the time on a beautifully crafted wall clock. 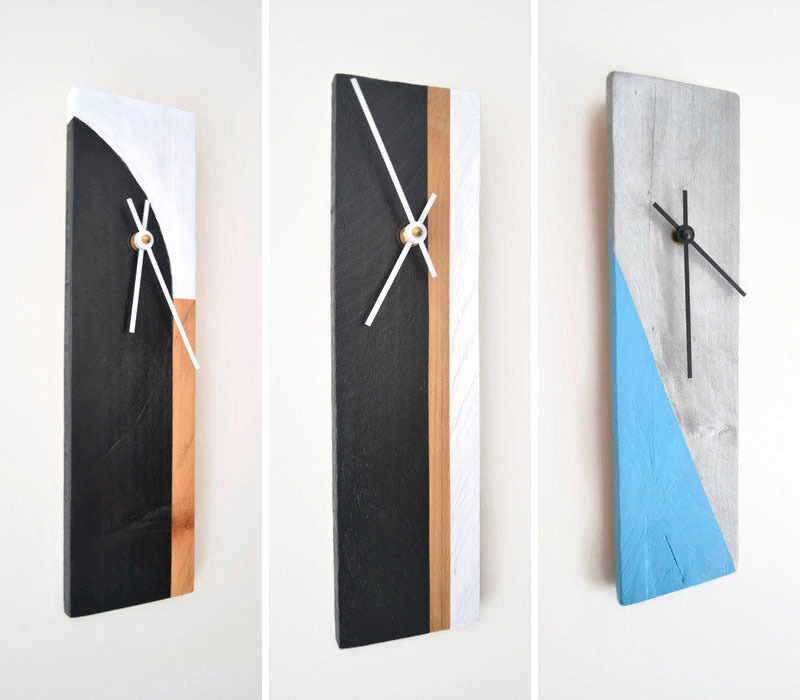 Here are 14 examples of modern wood wall clocks that will have you wanting to check the time even when you already know what time it is. 1. 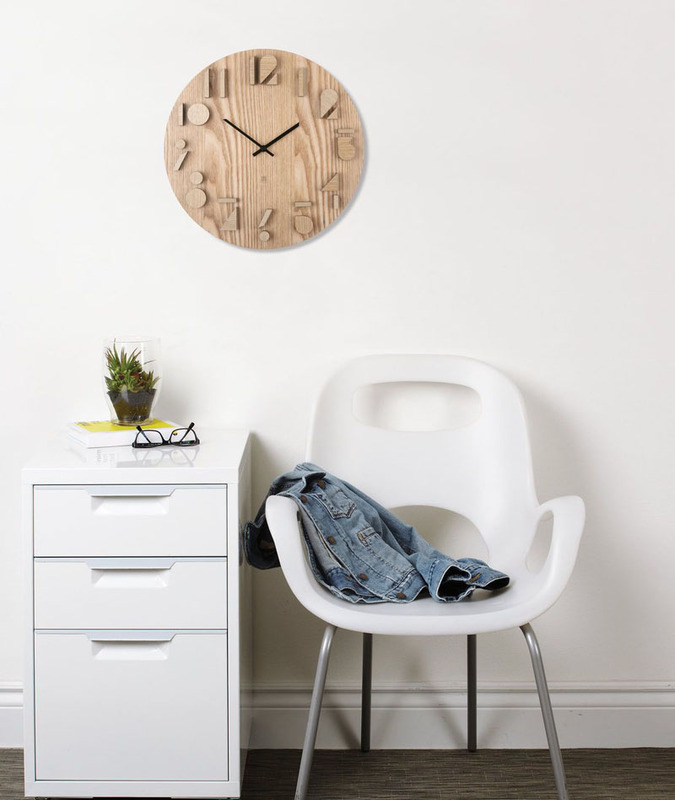 This light wood wall clock is simplistic in design and makes a perfect addition to a minimal interior. 2. 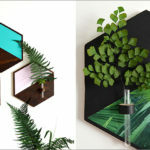 These wood clocks are made from reclaimed pieces of wood and painted geometrically to give them a new life and a modern look. 3. 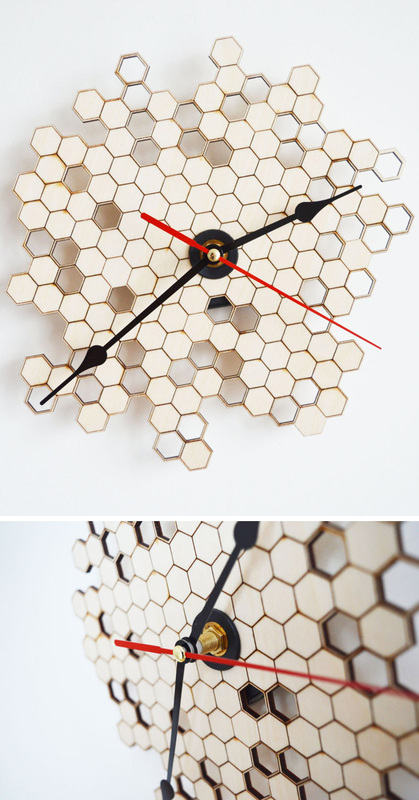 Natural untreated birch plywood has been laser cut and engraved to create this unique honeycomb wood wall clock. 4. 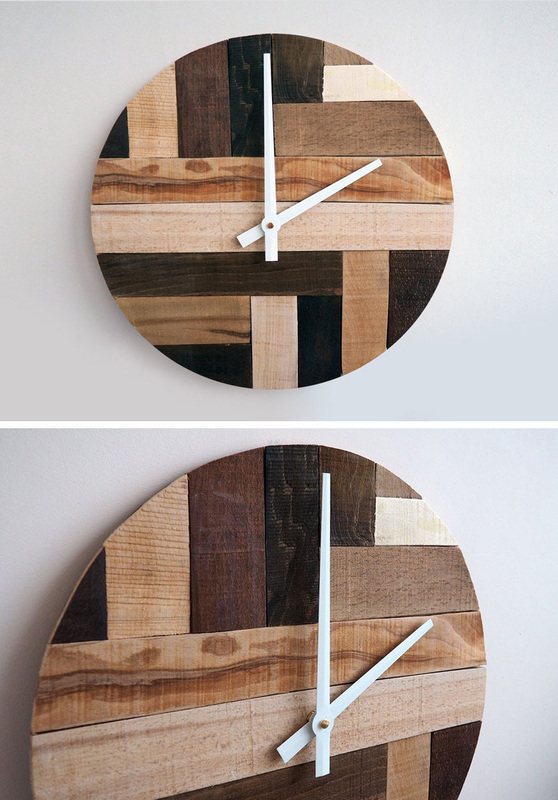 Strips of reclaimed wood with different finishes have been used to create this wood clock that’s both modern and rustic looking. 5. 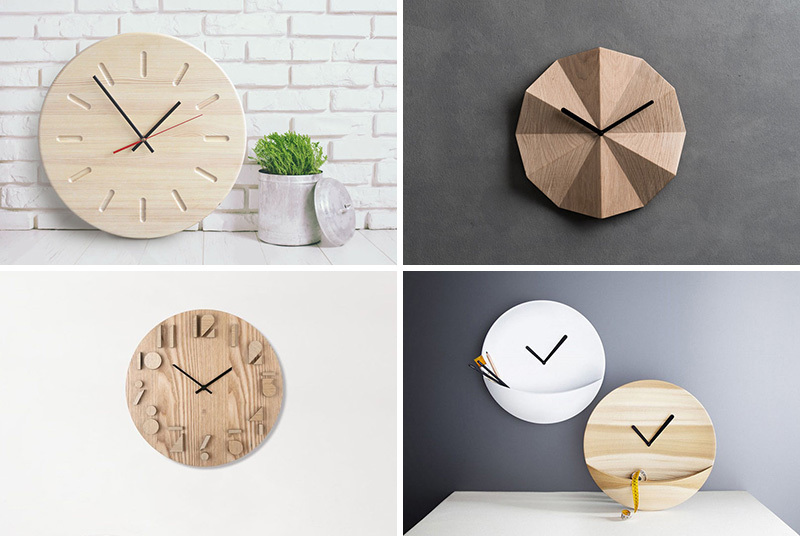 These intricately cut wood wall clocks feature a geometric look with clean lines, and unique patterns that mix angles and smooth curves. 6. 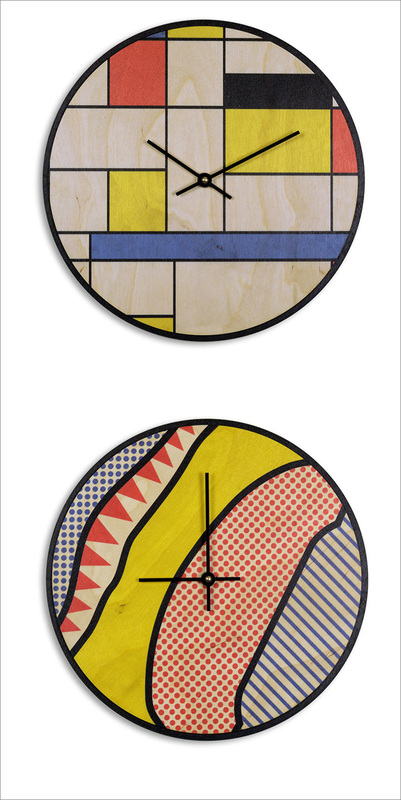 The fun colors and patterns on these Mondrian-inspired and pop art-inspired clocks make them a fun addition to any room in a modern home. 7. 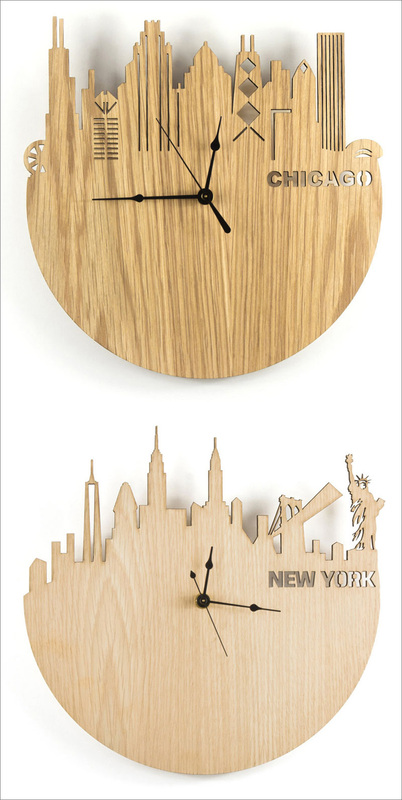 These wood wall clocks feature laser cut skylines on them of famous cities from around the world. 8. 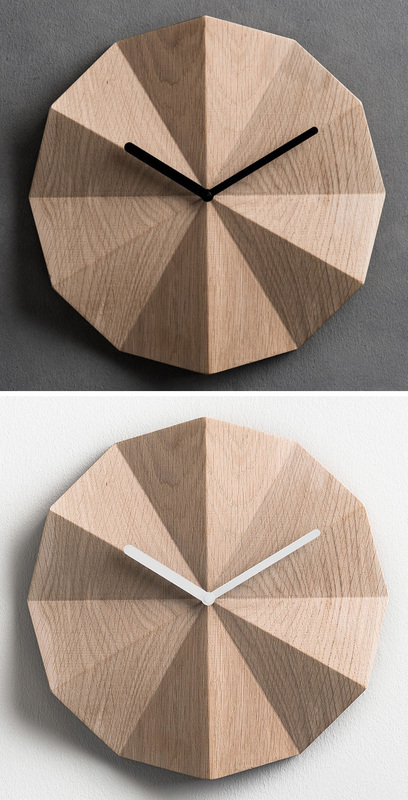 The folds on the surface of these wood wall clocks create shadows that change throughout the day as light moves throughout the room. 9. The sides of the graphic numbers circling this wood clock have been painted black to help make them pop out and make it easier to read the time from further away. 10. 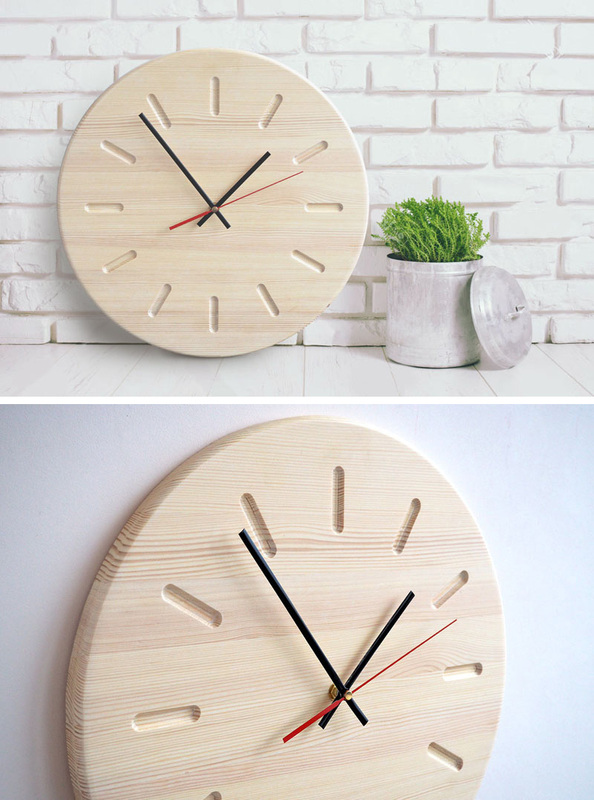 Individual pieces of wood make up these unique wood wall clocks to create a smooth continuous look all the way around. 11. These wood wall clocks were designed to be both functional time telling pieces as well as simple art pieces that add a modern touch to your interior. 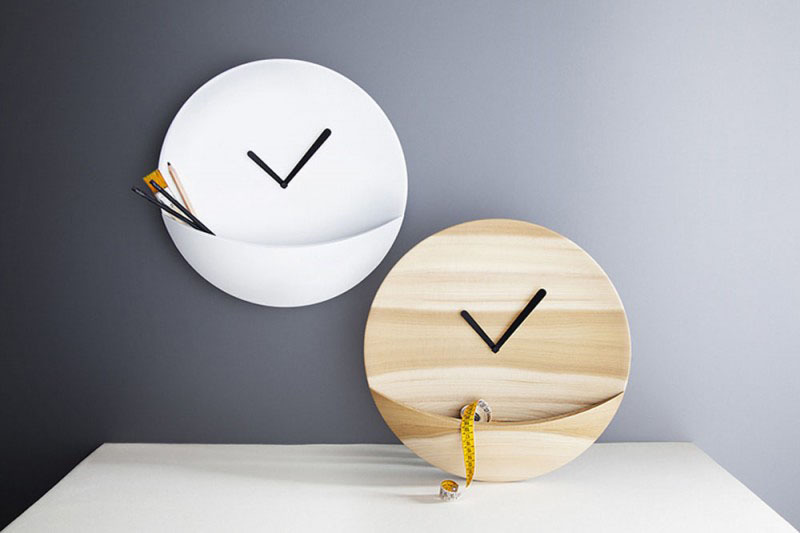 Ernest Perera designed two versions of his DO NOT DISTURB clock for manufacturer Amor de Madre. 12. 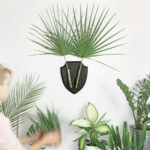 The small pocket at the bottom of these circular wood wall clocks was inspired by kangaroo pouches, and creates the perfect spot to tuck a few things that don’t fit in elsewhere. 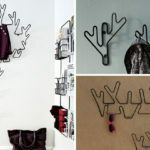 David Raffoul designed the Kangaroo Clock for Diamantini and Domeniconi. 13. The hands of these solid wood clocks match the colorful rims to make sure the clocks are simple, fun, and modern. 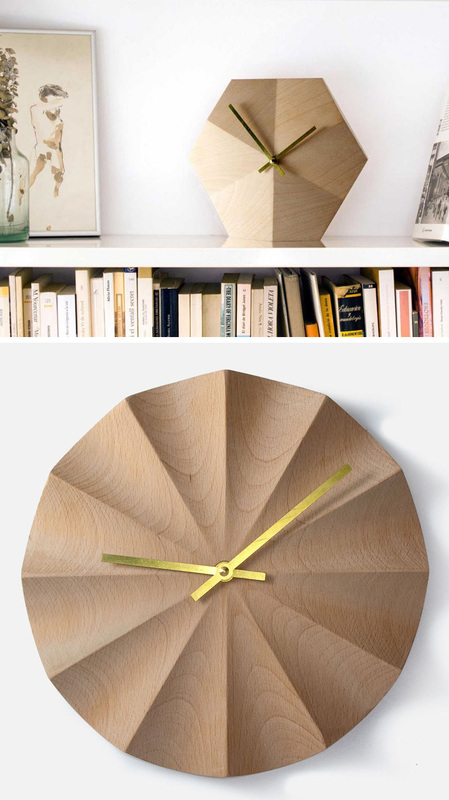 OTONO Design designed this solid wood clock. 14. Animal faces made from simple geometric shapes create whimsical wood wall clocks perfect for playrooms and kids’ bedrooms. Graphic design by Paul Farrell. 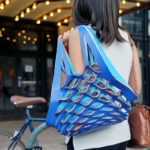 Manufactured by ByShop.